Loco Translate is a plugin that allows users to perform in-browser editing on WordPress translation files. Its features include a translation editor, a secure language directory, and support for comments, references, and plural forms. In this article, we cover Loco Translate reviews and pricing. Ready to get started? Visit its website. The Loco Translate pricing scheme covers four subscription plans: Free ($0), Pro ($5.95/month), Business ($19.95/month), and Agency ($29.95/month). The main difference between the plans is the number of free translations included. Ready to get started with Loco Translate? Visit its website. 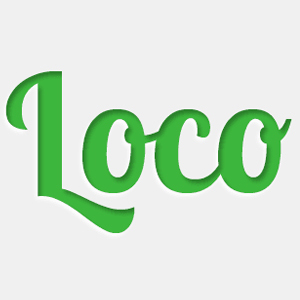 Users who gave Loco Translate a positive review like that it is user-friendly and works consistently. They also mentioned that its support team is efficient and responds to inquiries and concerns promptly. One user who gave Loco Translate a positive review on WordPress commented that she found it easy to learn and utilize. She also said that its customer support agents are friendly and competent. As of the date this article was written (April 8, 2019), there are no up-to-date negative Loco Translate reviews available online. If you are a past or current Loco Translate customer, leave a review to help other business owners who are deciding whether or not to use the plugin. Can I add more translations to my plan? 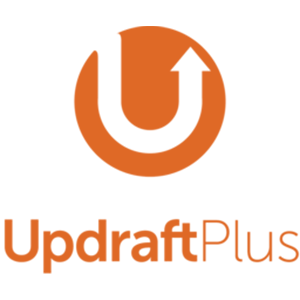 Yes, you can add 1,000 translations to a Pro plan for $1.19/month, 5,000 translations to a Business plan for $3.99/month, and 25,000 translations to an Agency plan for $5.99/month. However, it should be noted that users cannot add additional translations to a free plan. How many languages can I use per project with a free plan? Free plans allow only 10 languages per project. To use an unlimited number of languages in a project, you have to subscribe to any of the three paid plans. Have you read these Loco Translate reviews and are still not sure if it’s the right fit for you? Read our reviews of all top WordPress Plugins or check out one of these three Loco Translate competitors.